I can’t even begin to imagine a high school reunion. Thoughtful post as always. I love this.. 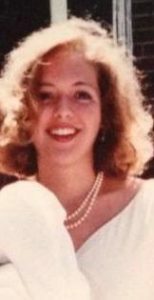 I have been looking at the pictures (didn’t go to the event maybe because I graduated a year early, maybe because high school was definitely not my favorite time – not sure) and thinking alot about those high school years. Loved your perspective here and kind of wish I went now. Wish you had come as well! Next time. I love your honesty. You nailed it. I wish I could have stayed longer. There was so much more to share and people to see. There were too many I wasn’t able to speak with. Thank you for helping organize. Kristin – do come to the next one!